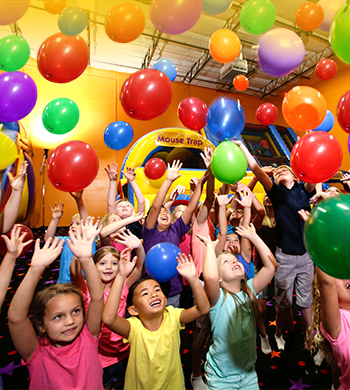 Bring the kids to jump in our glow lights for 1 hour and 15 minutes and then after spend 15 Minutes in our food room where each child gets 2 slices of pizza and a drink for every paying child! 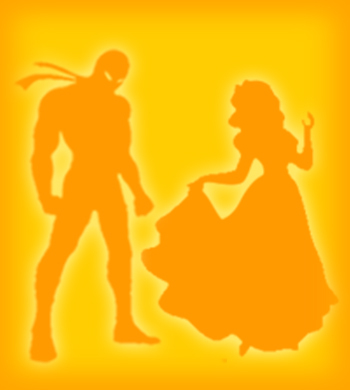 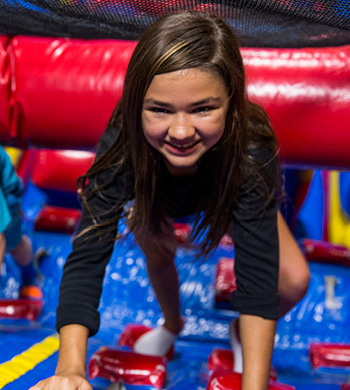 Come jump dressed up as a superhero and get $2 Off. 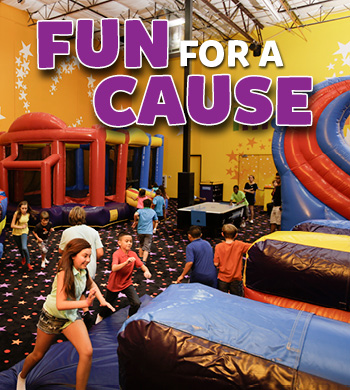 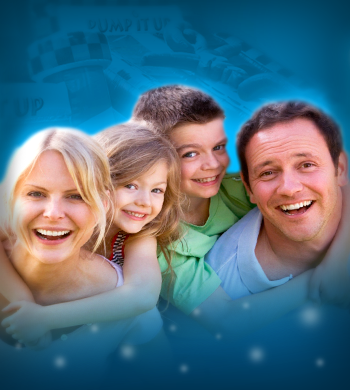 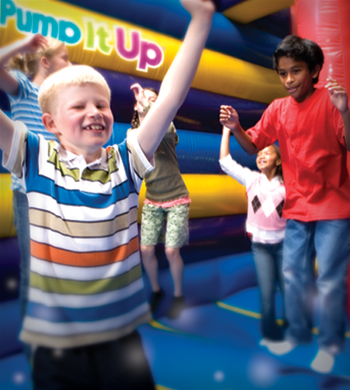 Bring the kids to jump for 75 minutes on our inflatables and listen to a fun story at the end of the play session! 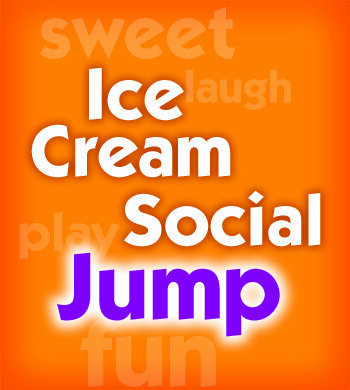 A Playdate with 1 hour and 15 minutes of jumping in our arenas and then 15 minutes in the party room for 2 slices of pizza and a drink for every paying child! 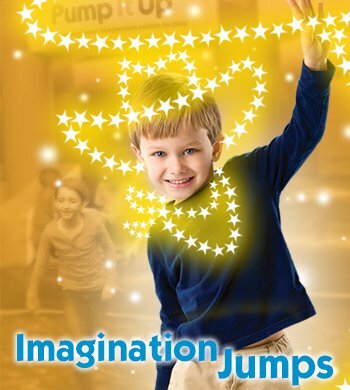 A Jump time session with a glow necklace for each paying child!